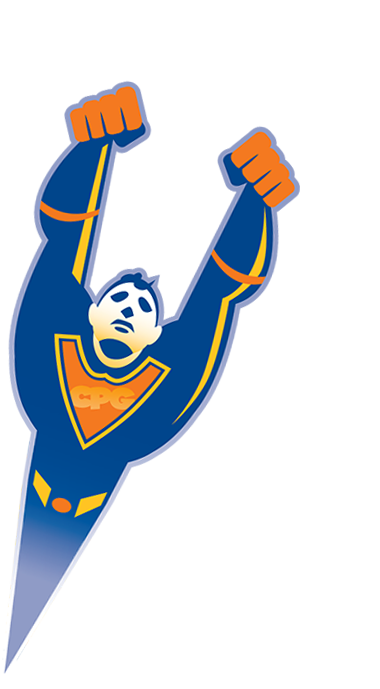 The world of comic books is massive, and while the staff at CPG does their best to keep up with all the latest trends and reviews, we rely on our amazing members and fans to help us maintain the most accurate collection of comics and comic values in the world. Our member ranking system is our method of tracking and rewarding our most active, trustworthy, and helpful members. How do Member Ranks Work? As members contribute data and it gets verified, they are awarded points that are consolidated into a member rank that represents the accomplishments of that member. Rated on a scale from 9 (Comic Grand Master) to 0 (New Member), our rankings also allow users additional freedom and quicker turnaround on their reports as they earn the trust of our staff and CPG members alike. Participation and interaction with fellow members is the key to improving your rank. Completing successful sales, submitting verified book data, suggesting valuable price adjustments, and recommendations from fellow members all contribute towards rank increase. Members of the highest rank are our oldest and most trusted members, and have demonstrated an ability to buy and sell comics in a trustworthy fashion, and have provided valuable and accurate advice to our members and staff. When they submit information, it is approved more quickly. Ready to get started? It's as simple as doing a search for your favorite comics and looking for missing data! We welcome members to stick to their favorites, or branch out and research new titles, but it all starts by browsing to a comic book and viewing the data we currently have. When you browse to a comic page, you will see a Megacomputer scale at the top right of the book details page. This will give you a quick indicator on how much data we currently have for a given title, and what may be missing. If the meter is full to 100%, you may double check existing information and submit corrections, but that means there isn't anything currently missing for that title. Issue date, cover price, book stories, and credits are all pieces of valuable data we collect to try and provide our members with the most complete comic book information database. While browsing the title page, look for "Add" buttons that will allow you to submit data to us. Please do take care and attempt to submit only data which you know is factual. While we understand errors may occur, if we see members purposefully providing false data or continually providing incorrect information, we will remove their ability to submit. Visit our Search Page and begin looking up books and submitting data now!